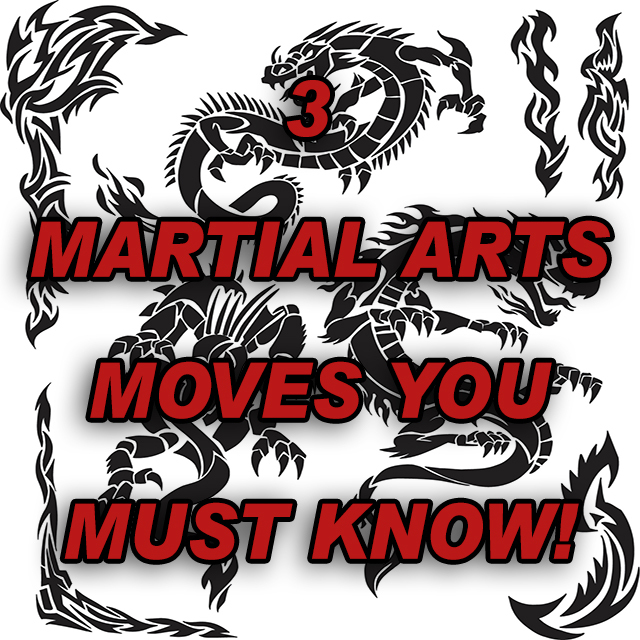 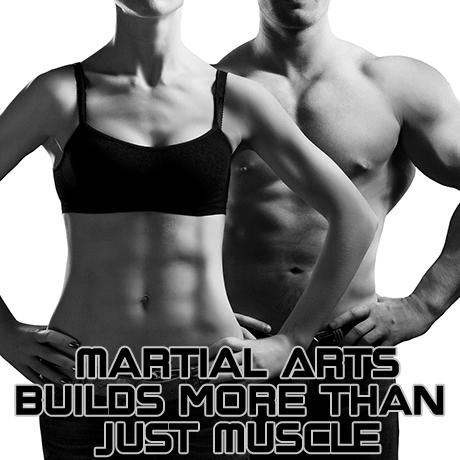 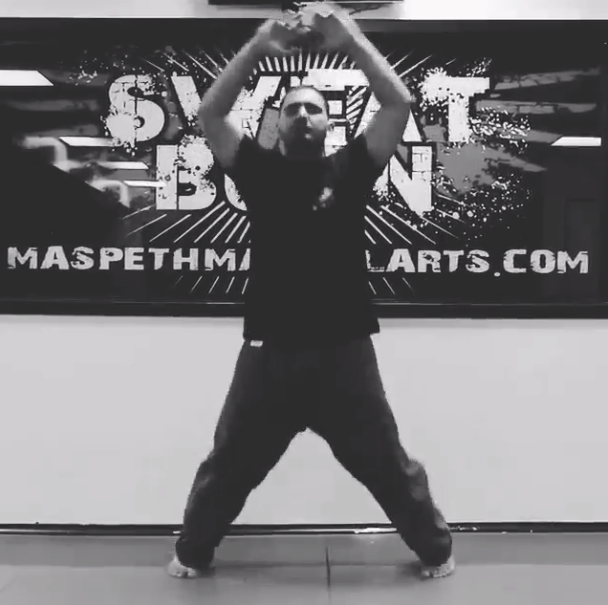 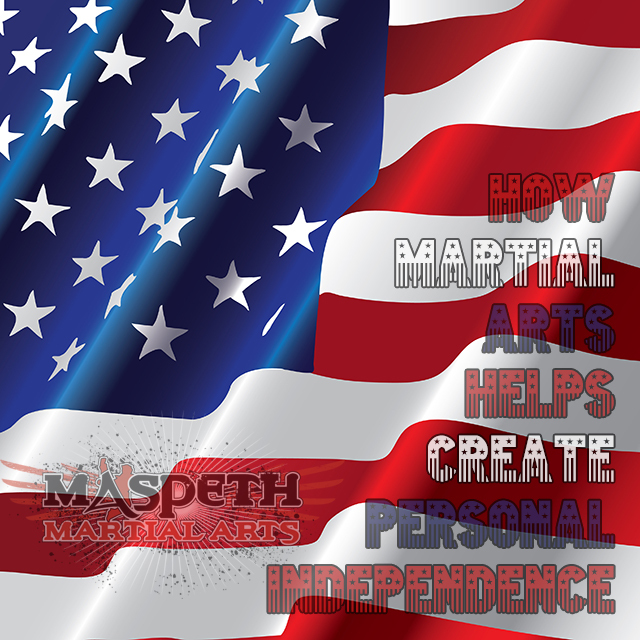 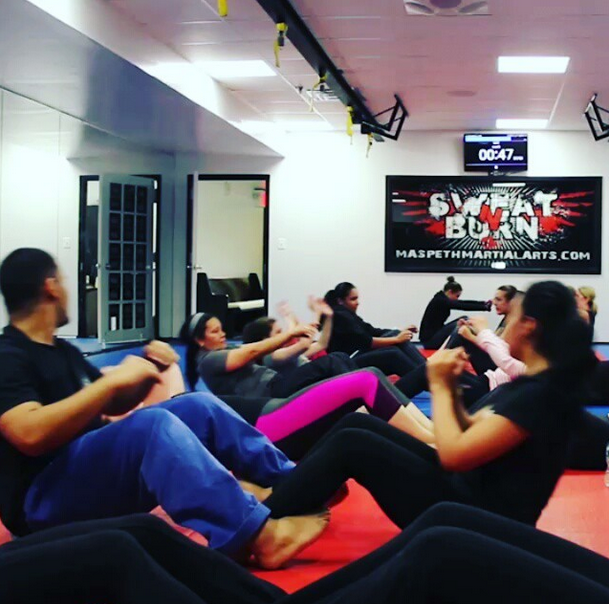 Martial Arts builds more than just Muscle! 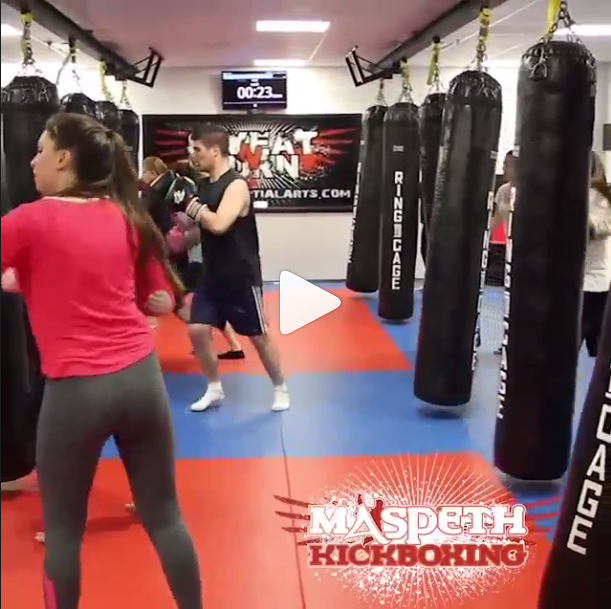 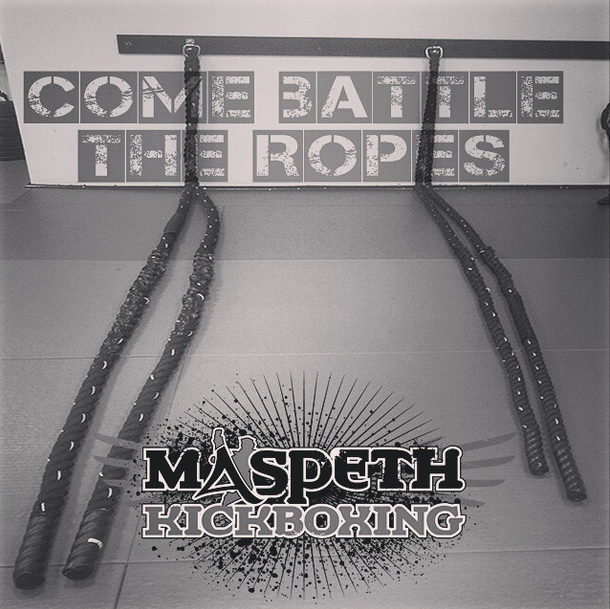 Come battle the battling ropes. 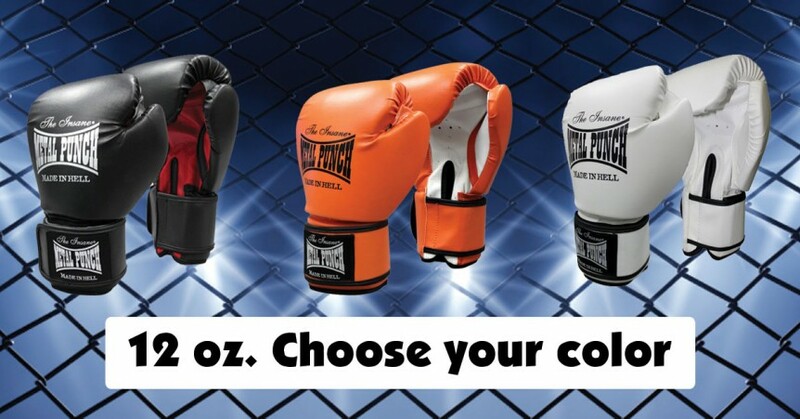 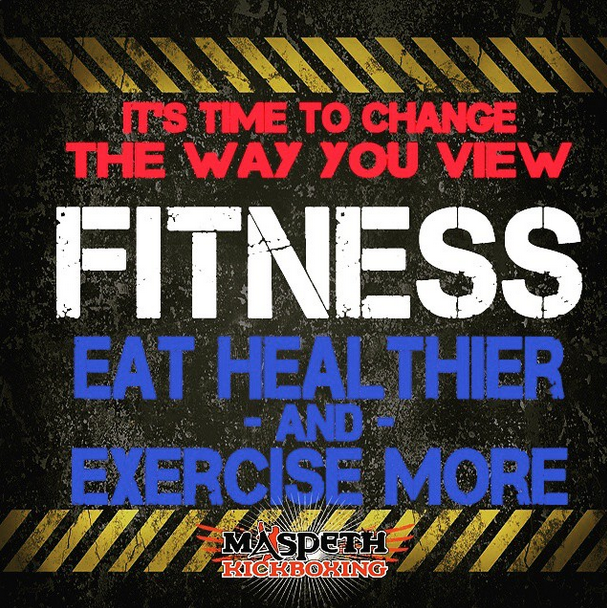 It is time to change the way you view fitness.